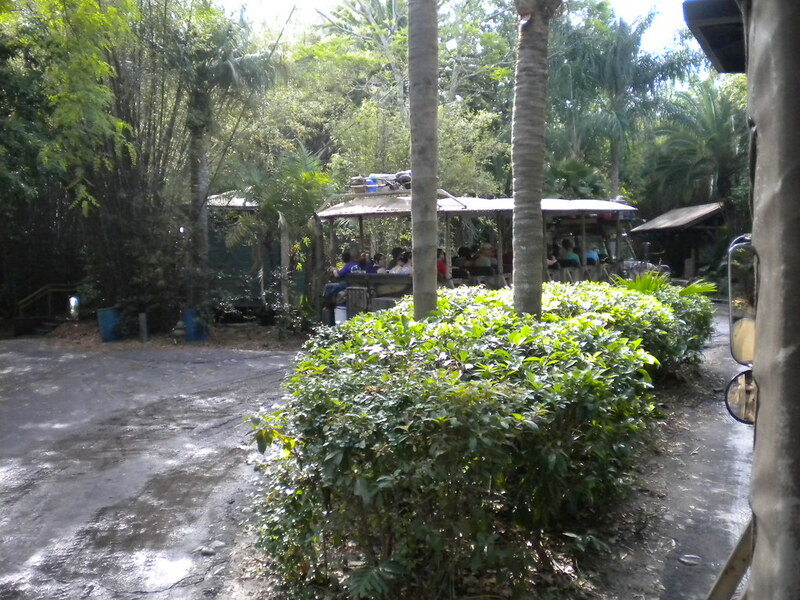 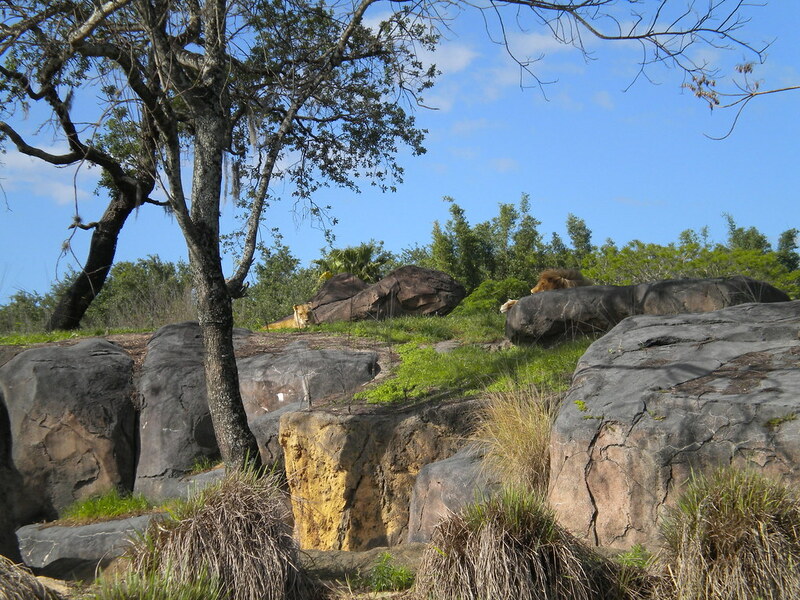 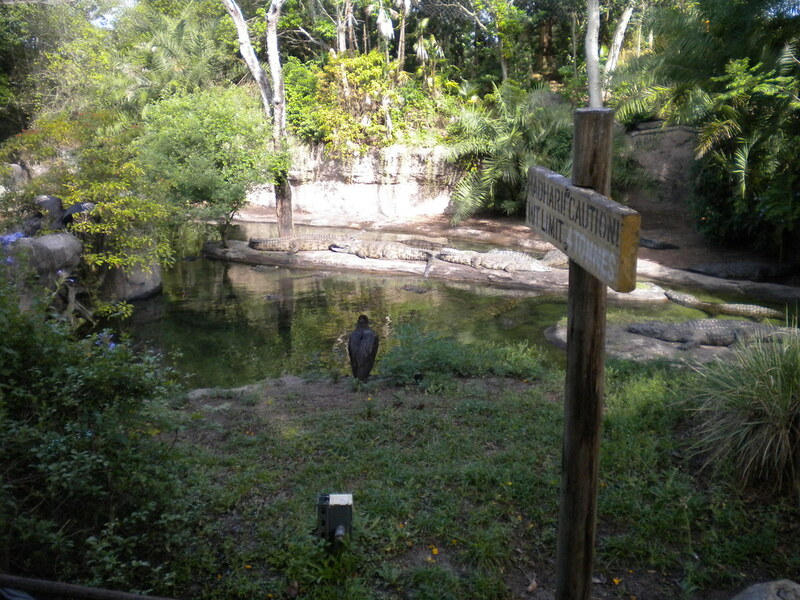 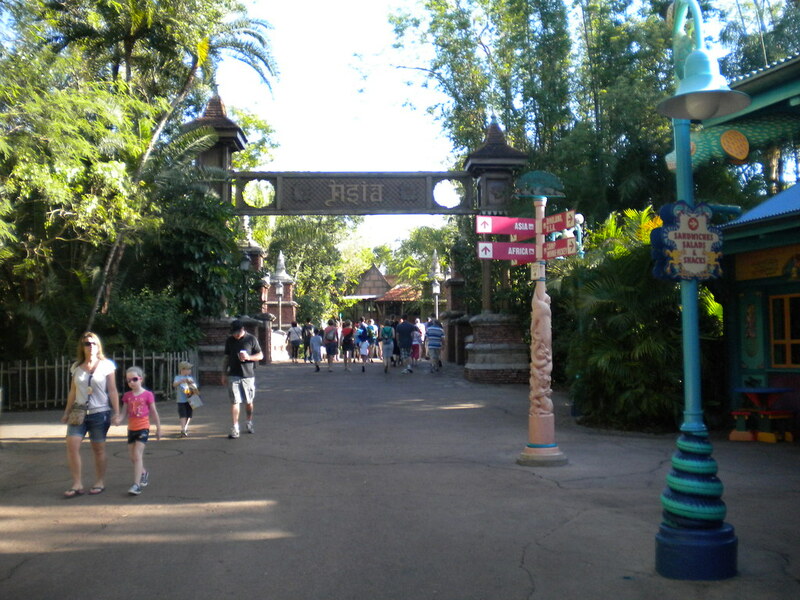 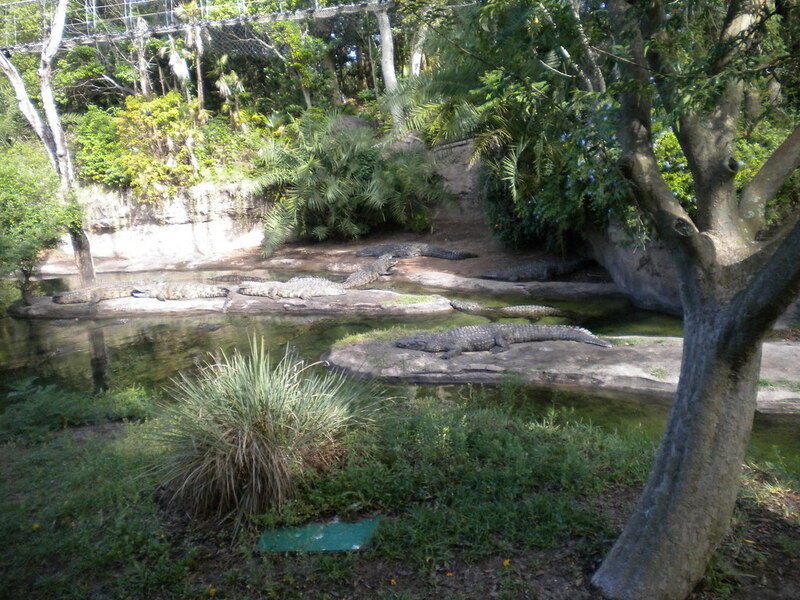 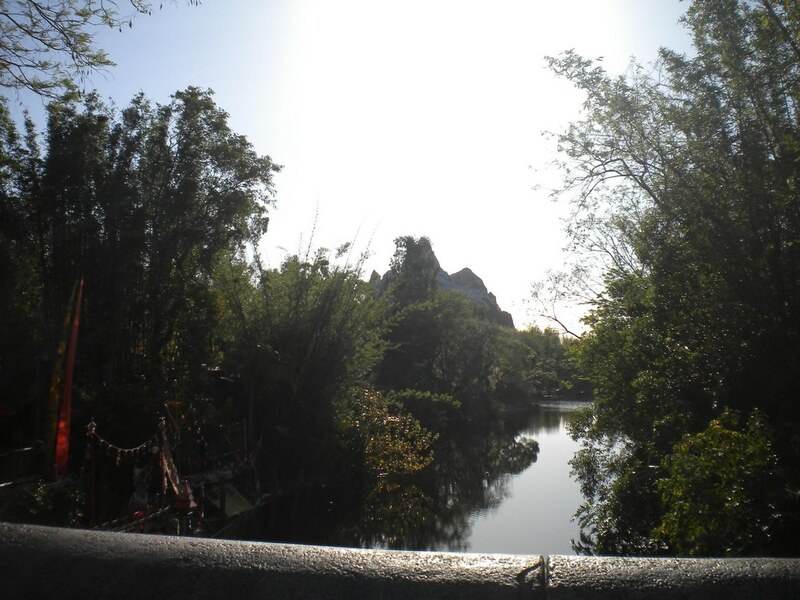 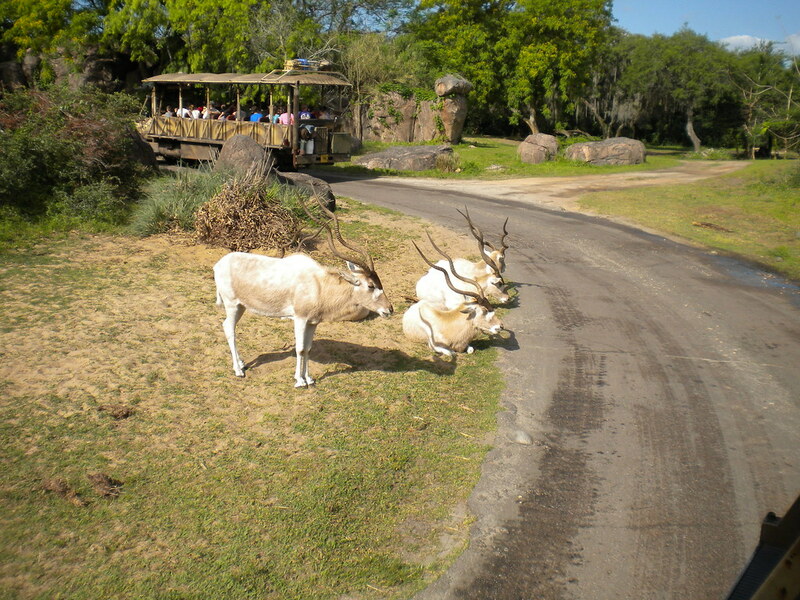 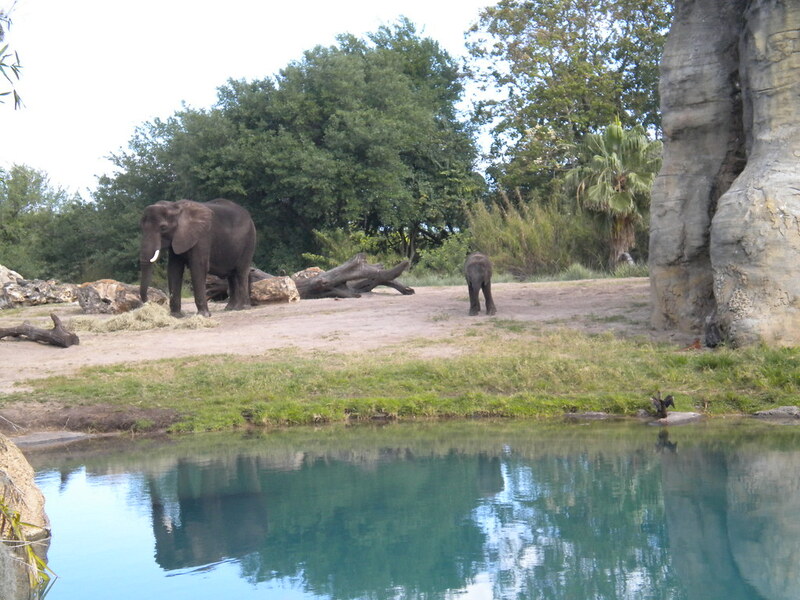 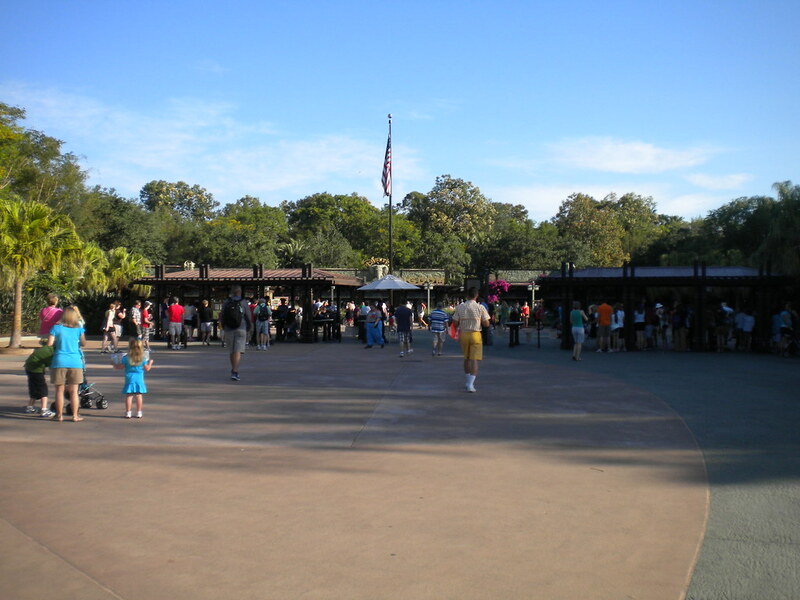 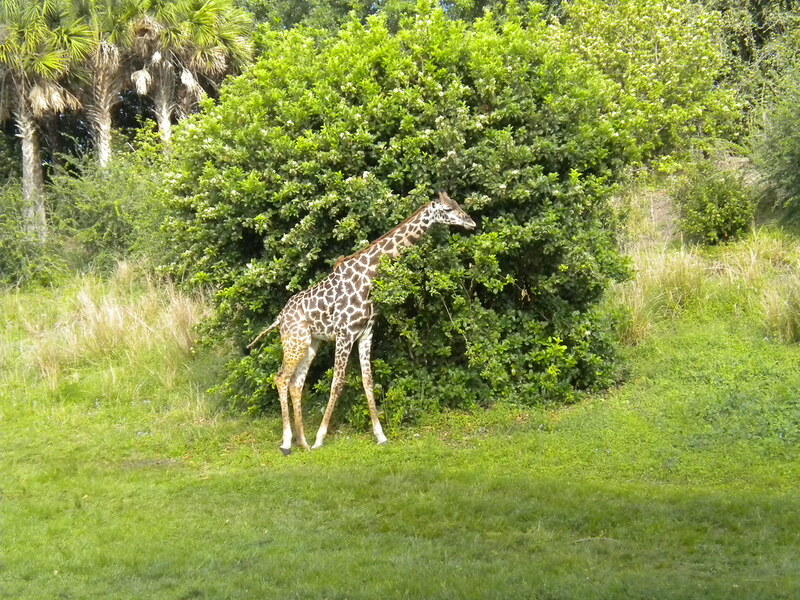 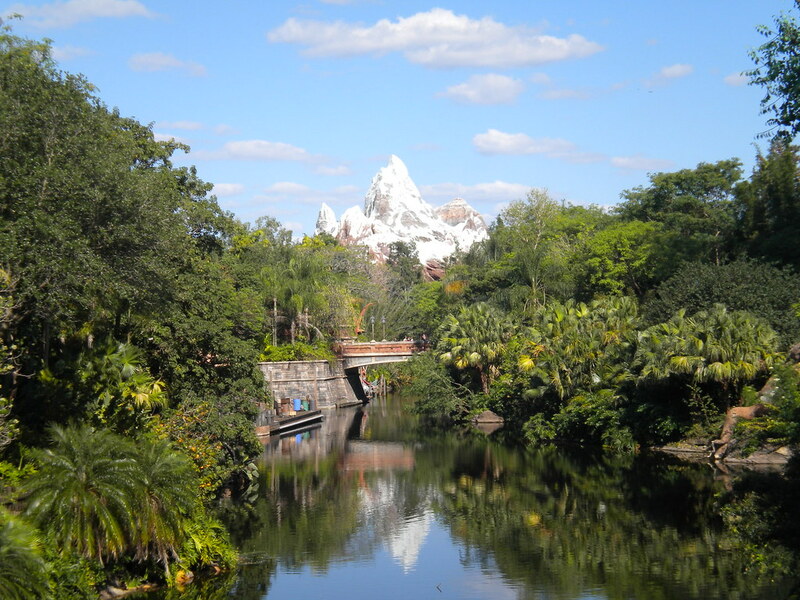 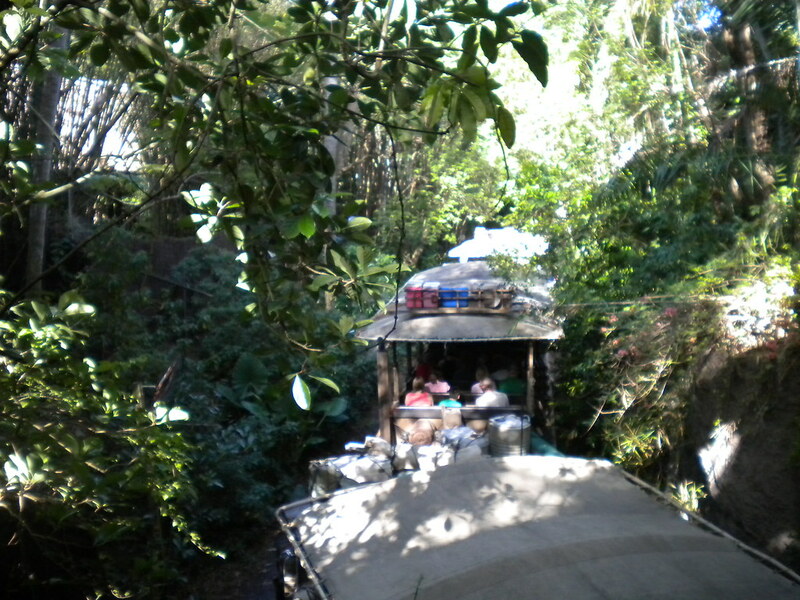 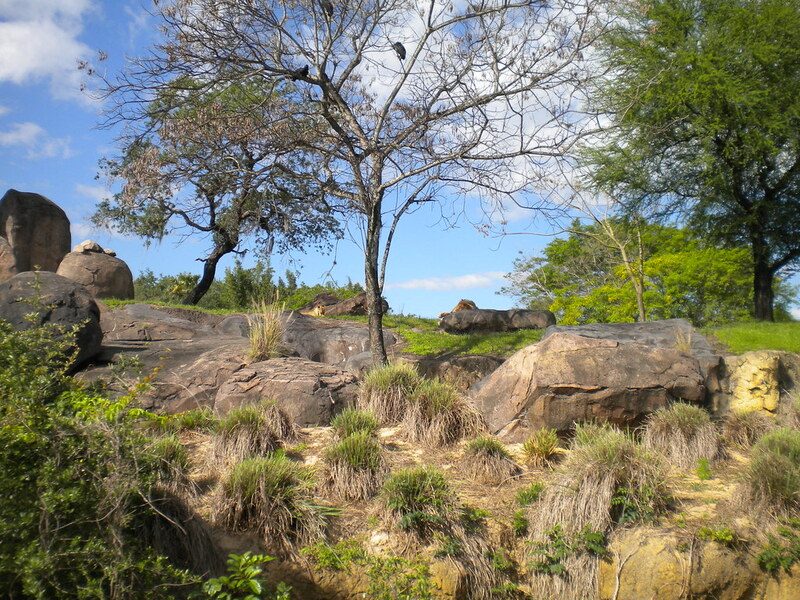 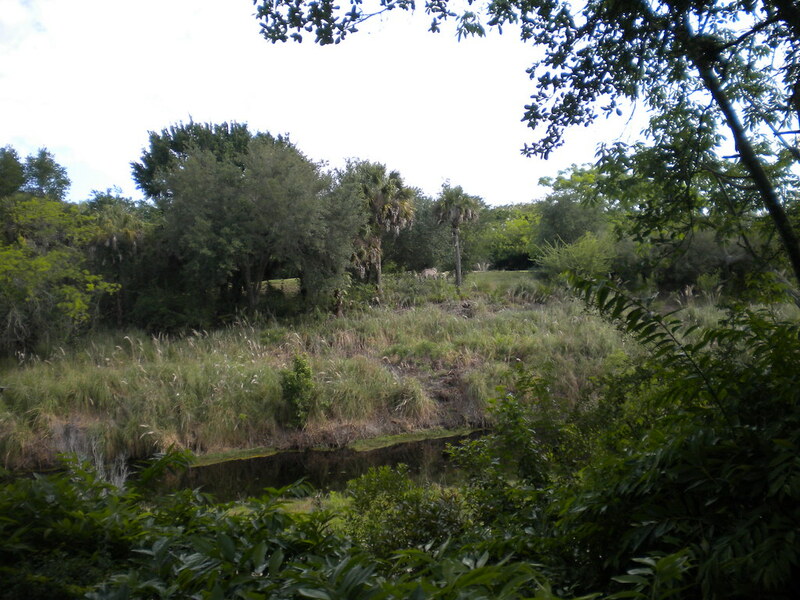 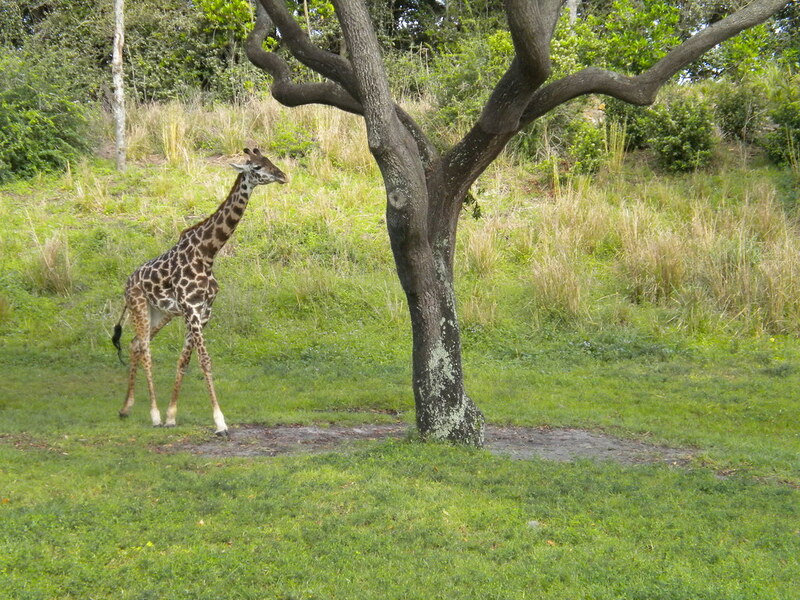 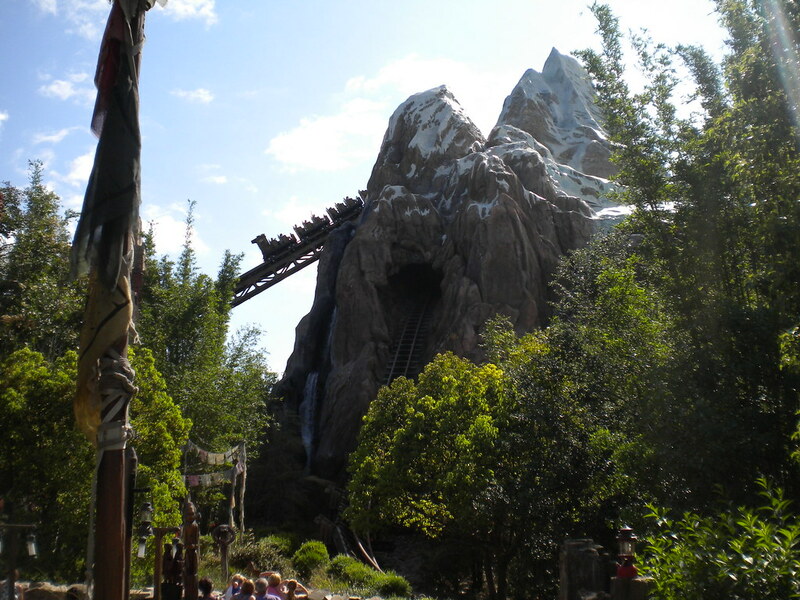 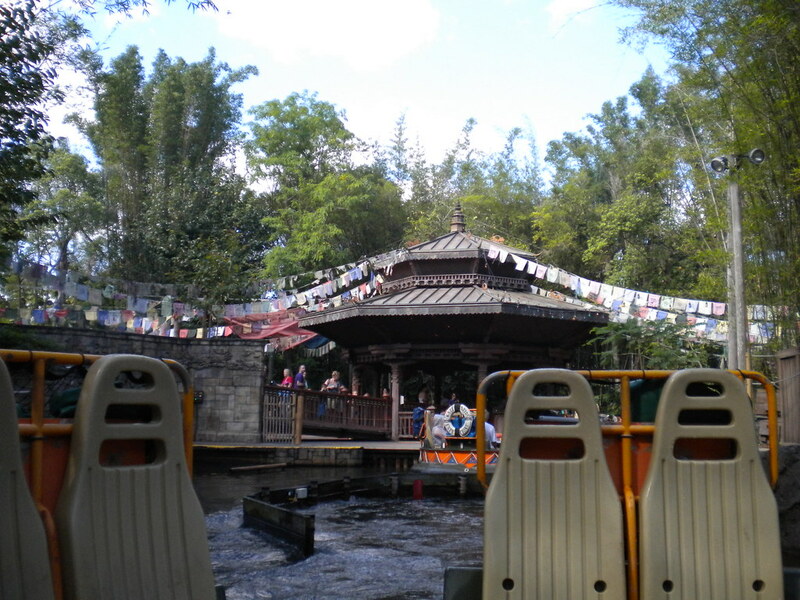 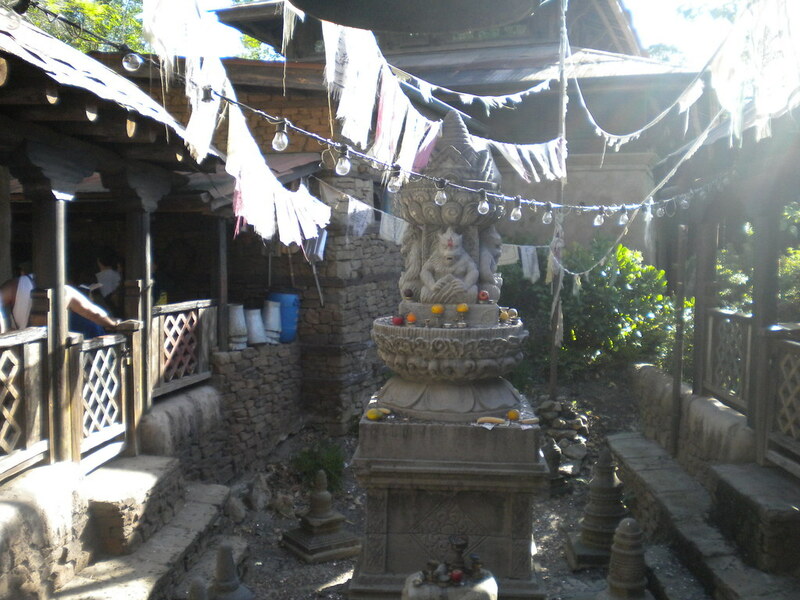 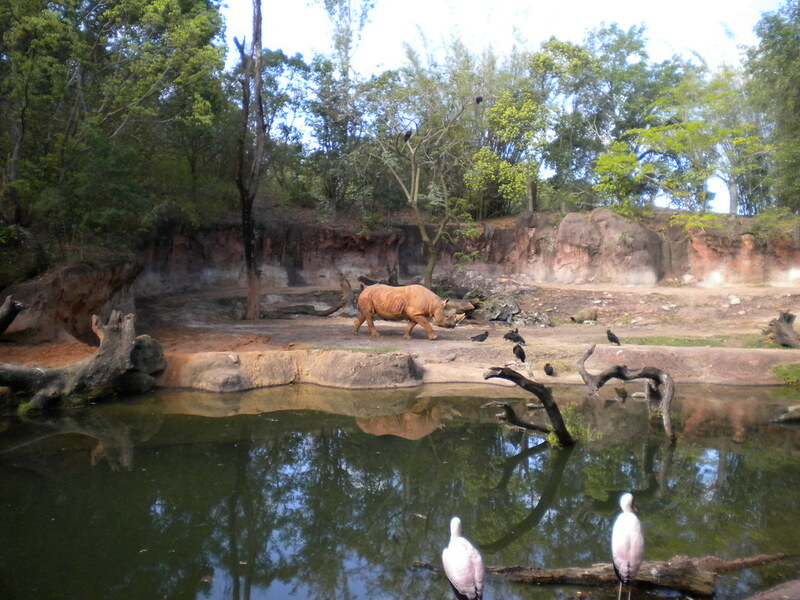 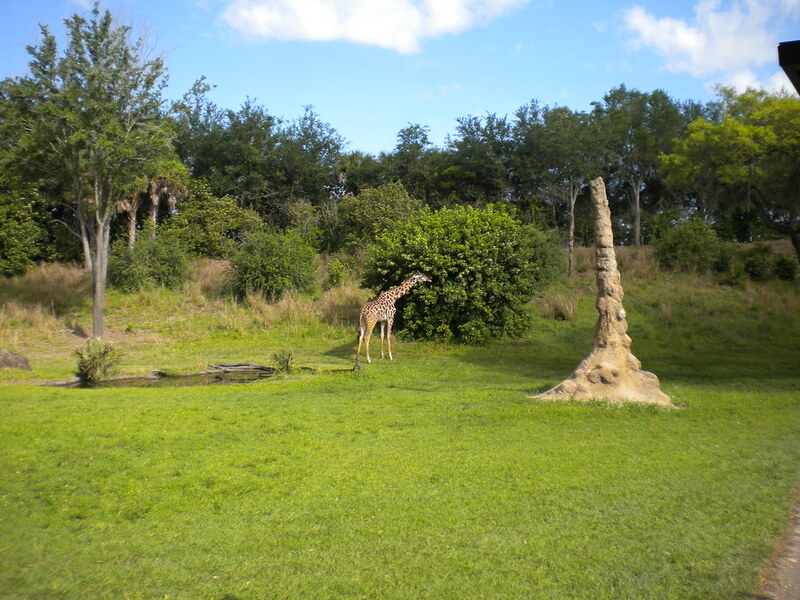 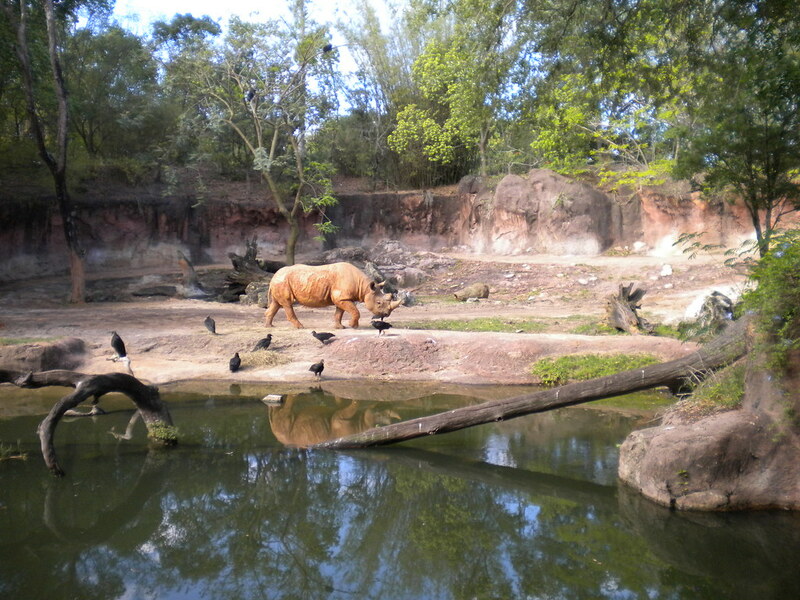 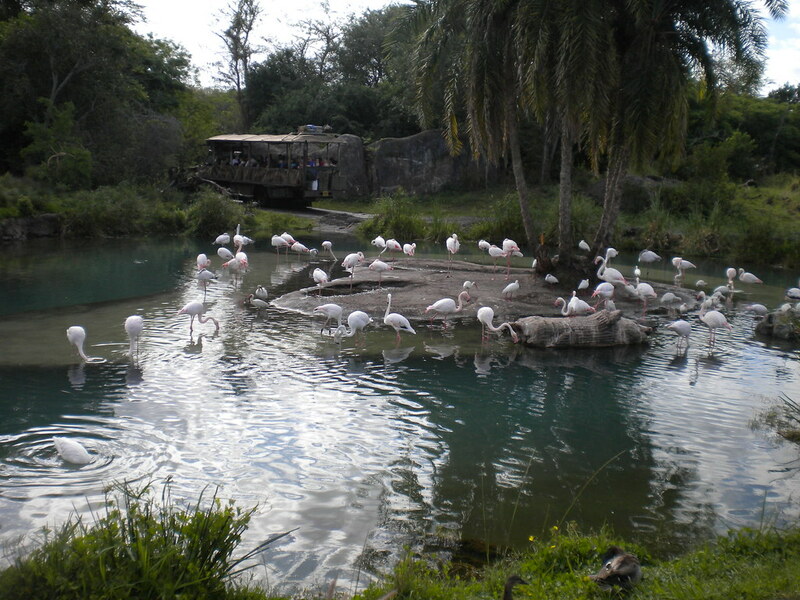 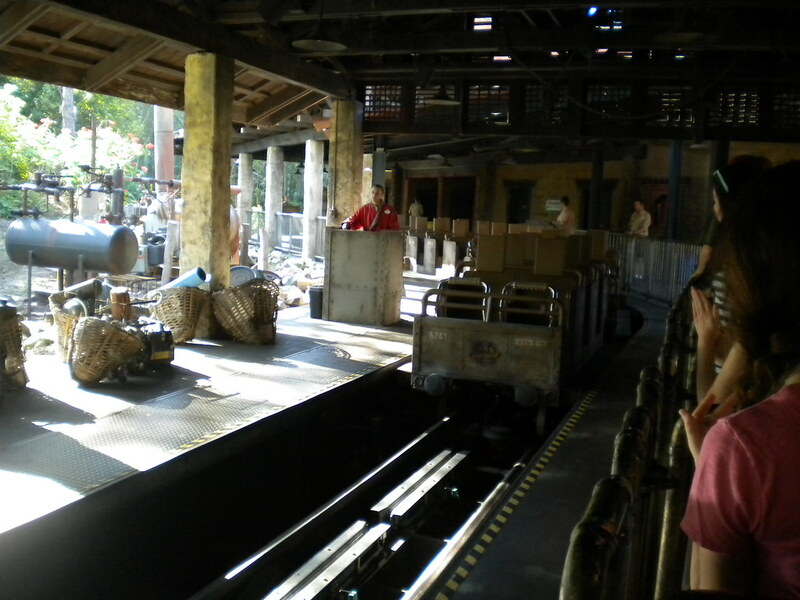 Disney Animal Kingdom is one of the most visually stunning parks you will ever visit. 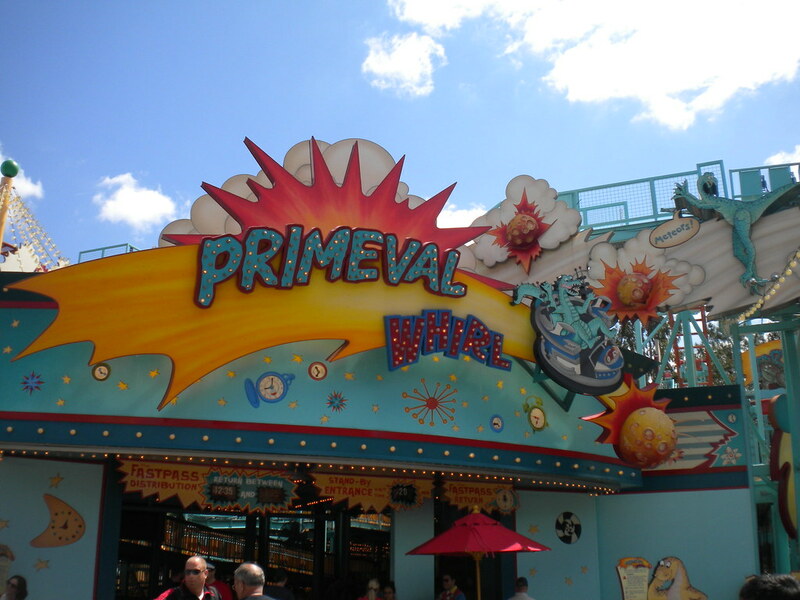 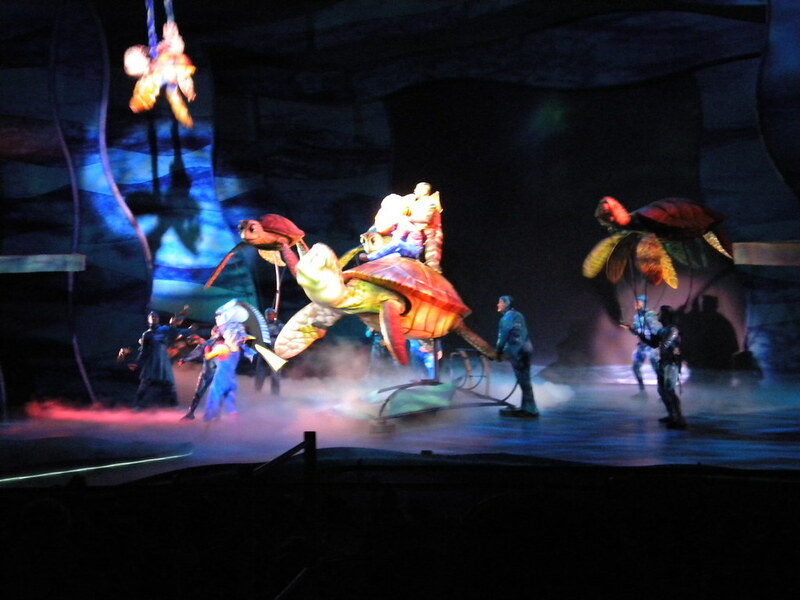 Its luscious backdrops and exquisite theming is a testament to the Disney legacy. 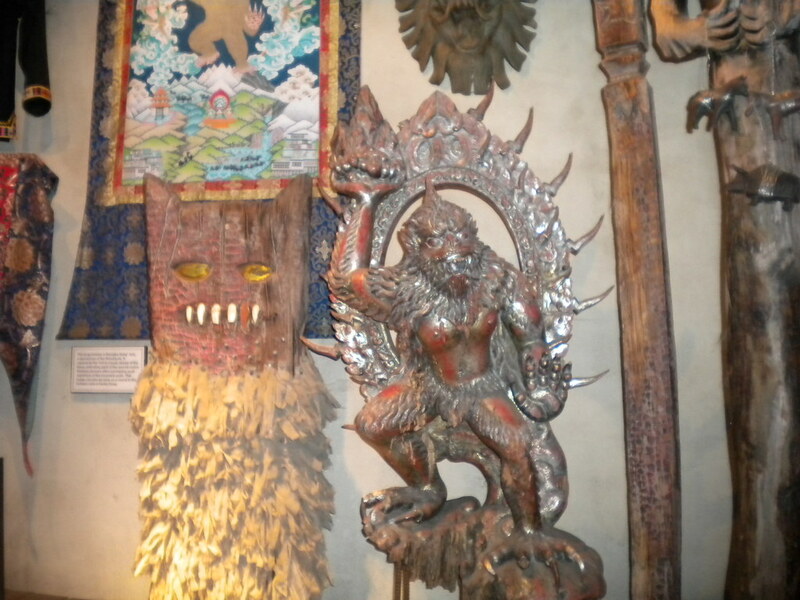 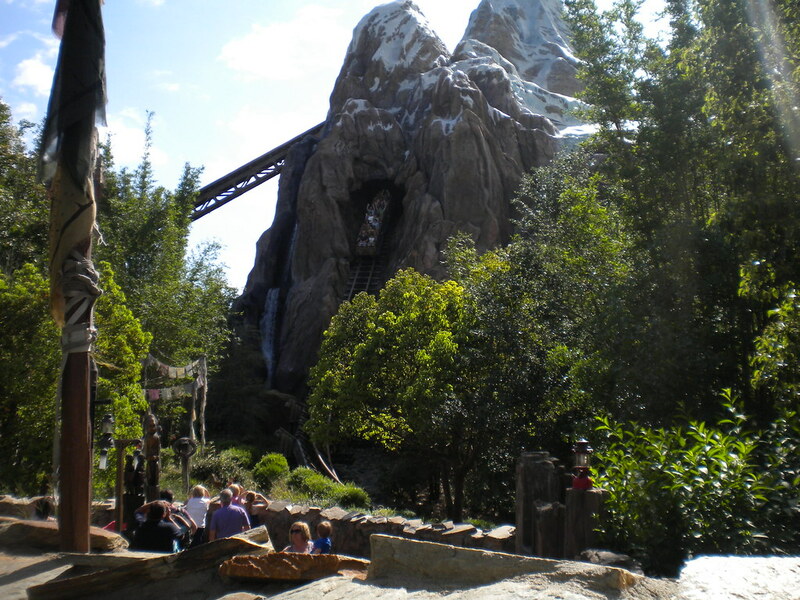 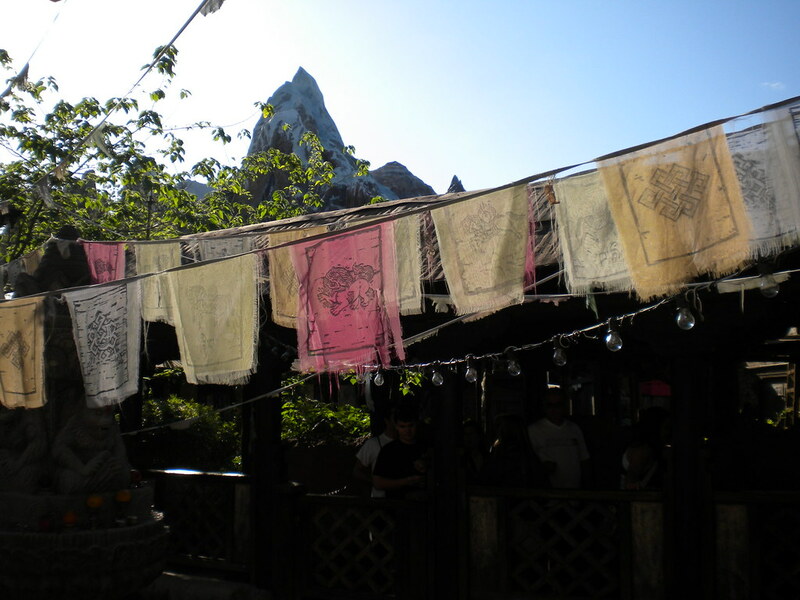 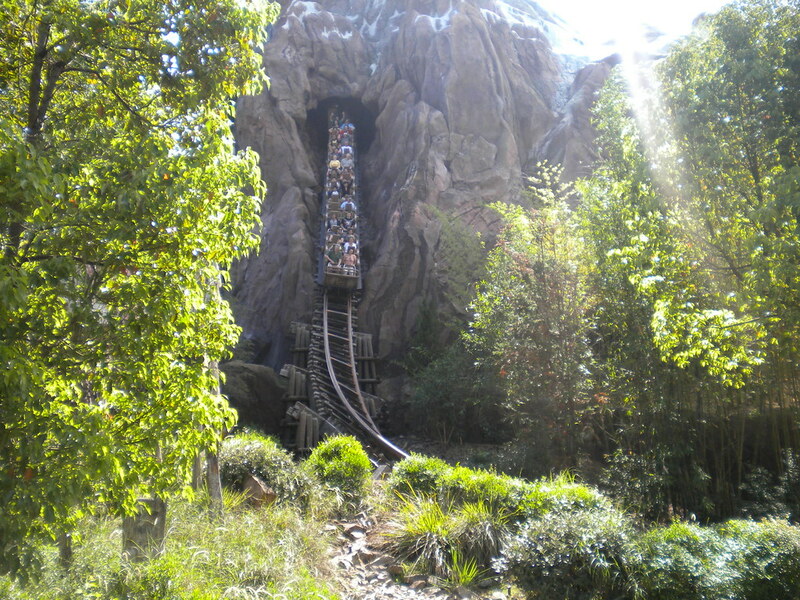 The crown jewel has to be Expedition Everest. 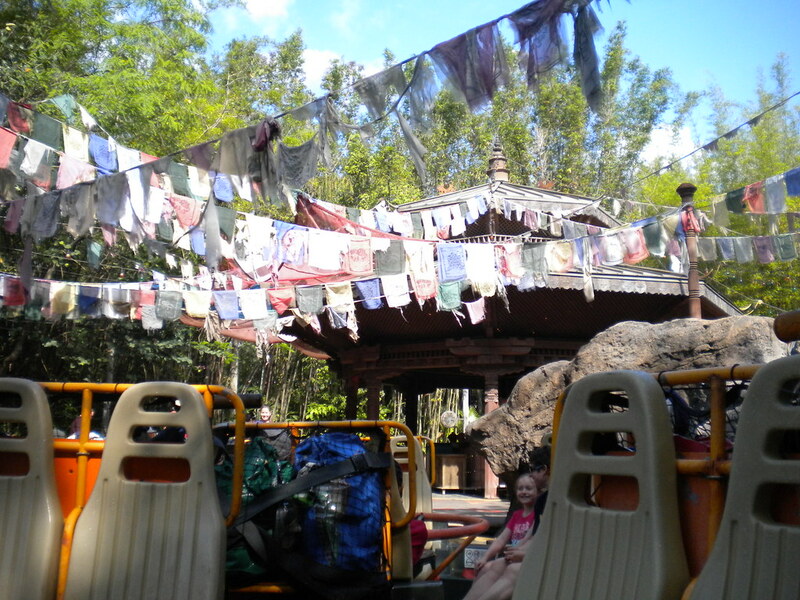 This stunning ride takes you on a journey through the Himalayas with some surprise antics from a rouge Yeti. 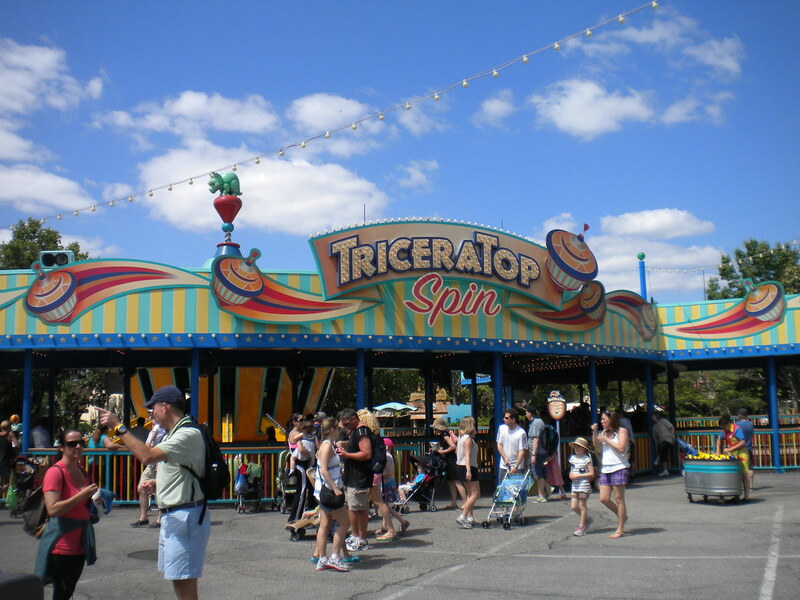 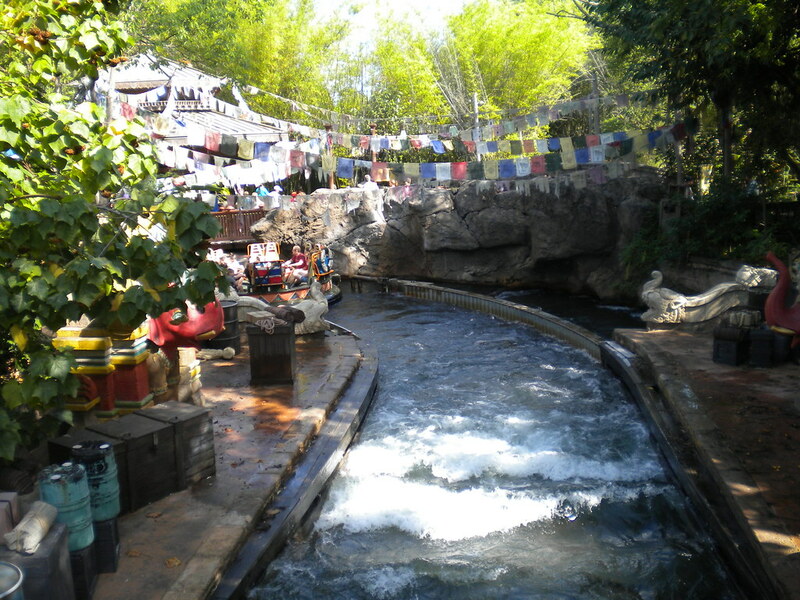 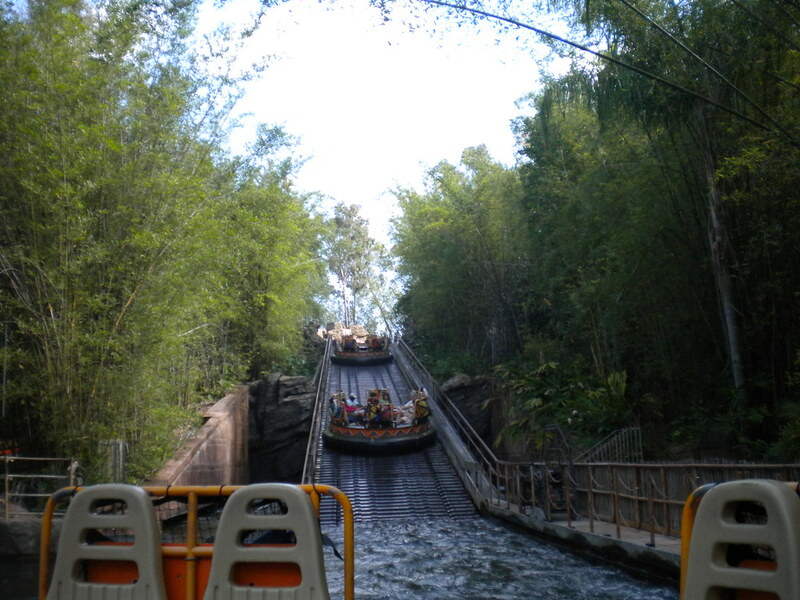 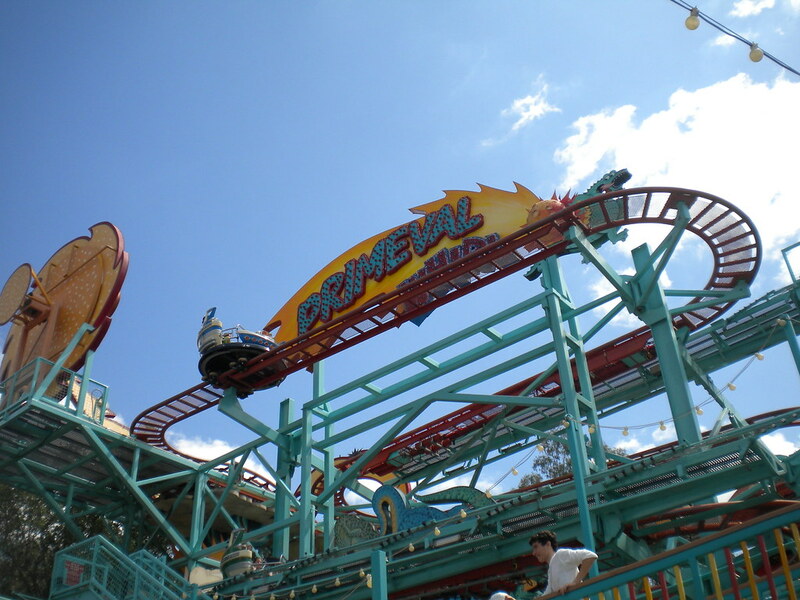 Other fantastic rides that should not be missed include the wonderful Kali River Rapids and Dinosaur. 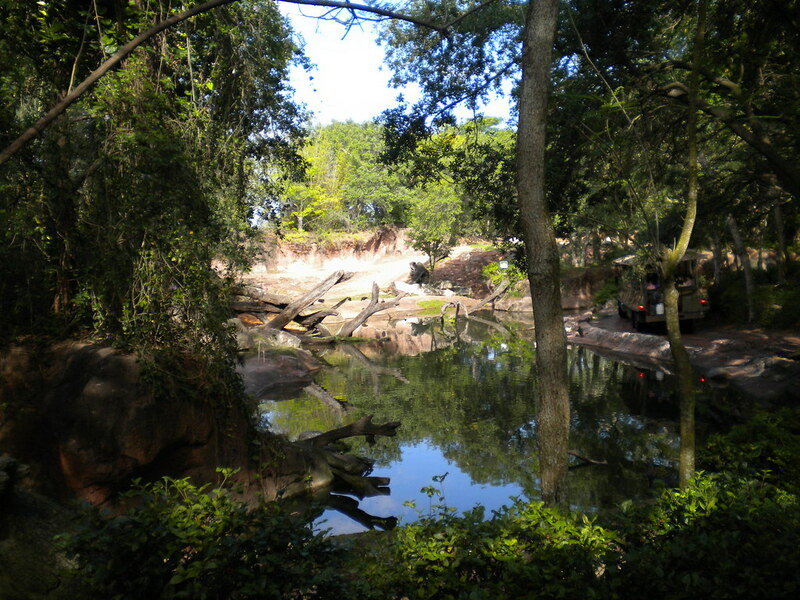 This unique Disney park holds animals deep at its heart with conservation playing a large part of their reason. 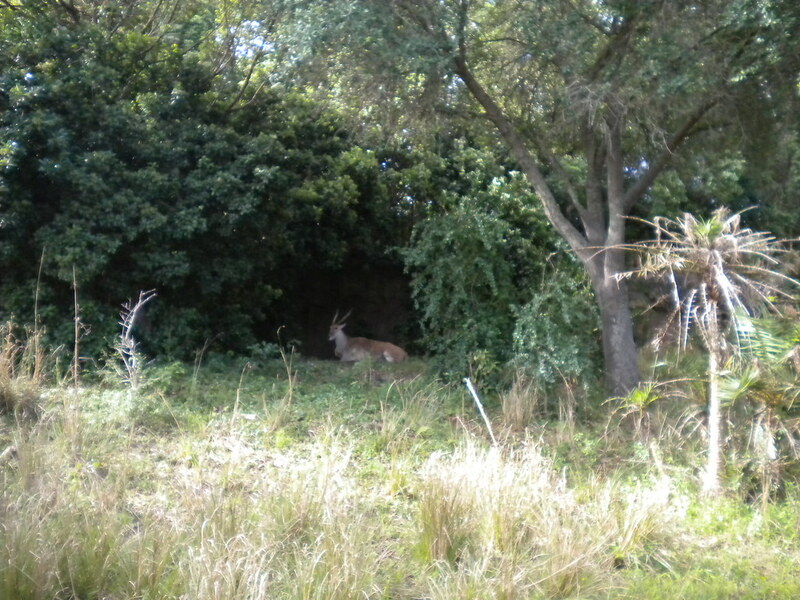 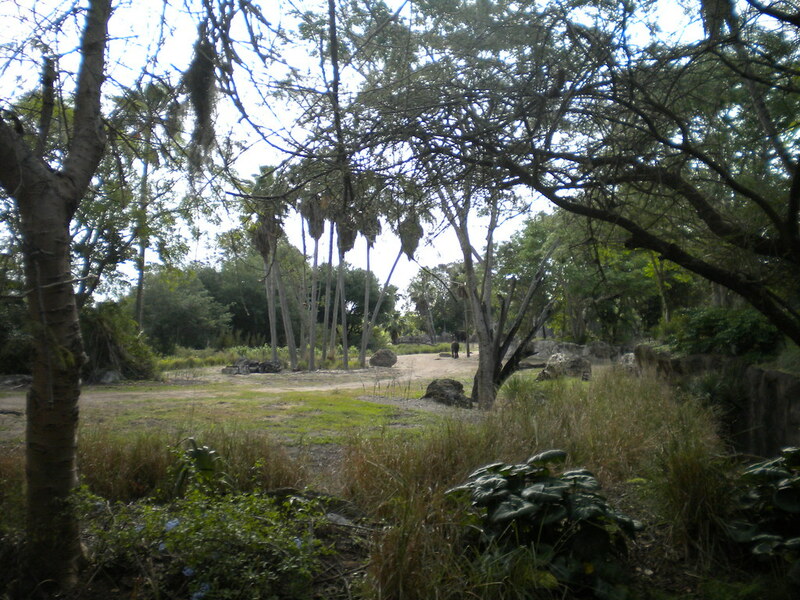 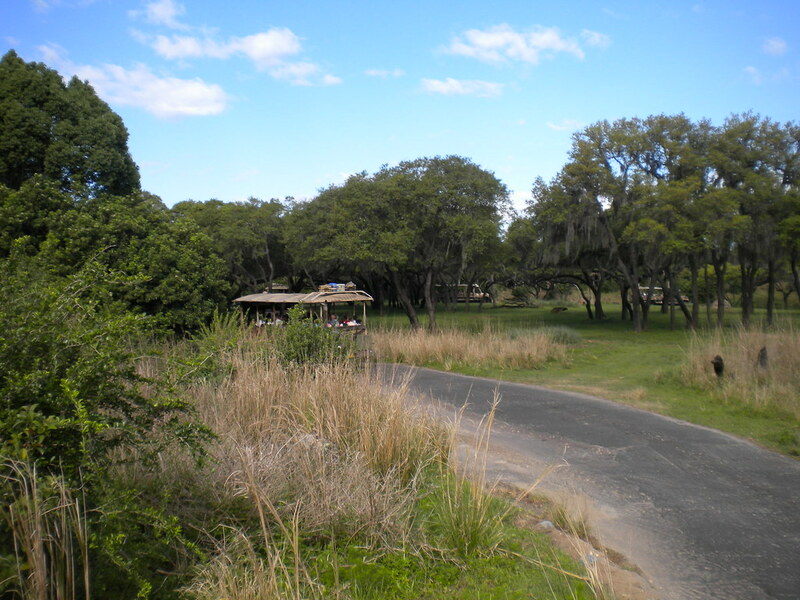 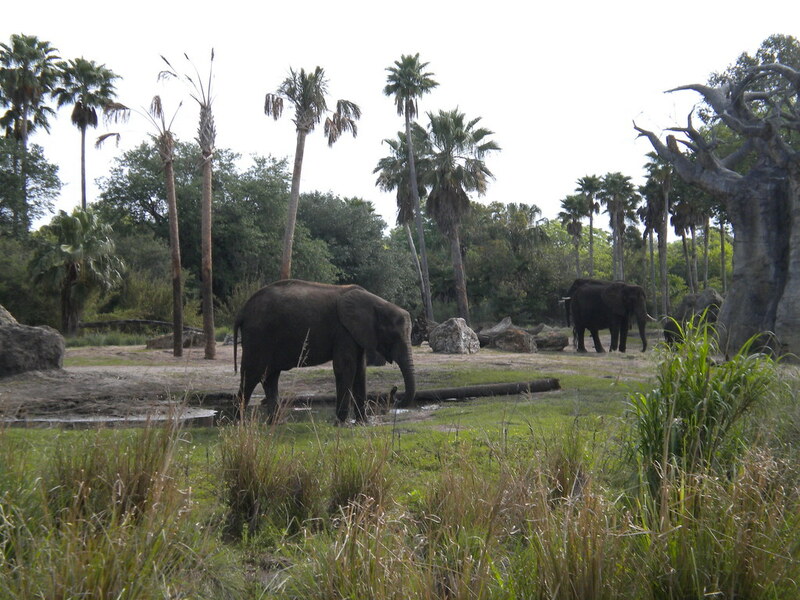 Don’t miss a trip on Kilimanjaro Safari where you can come up close and personal with a wide array of different animals including Elephants, Giraffe and more. 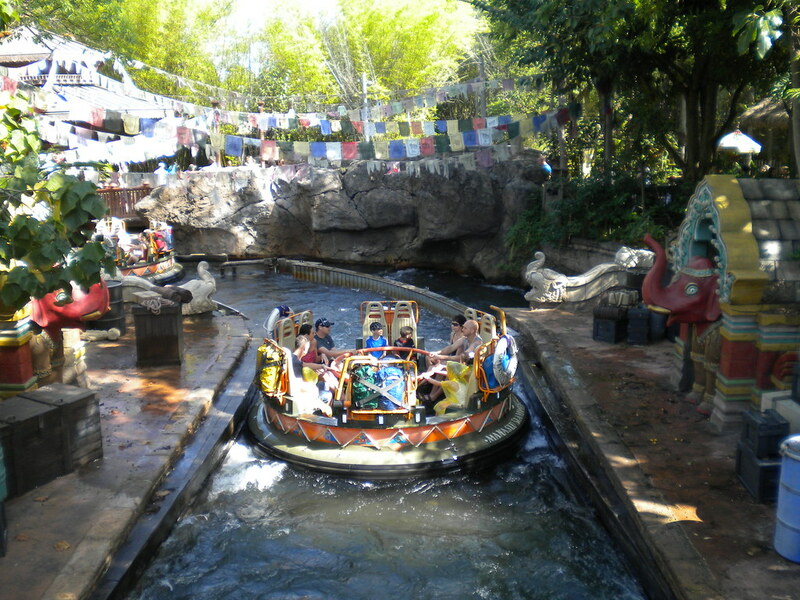 This magical Disney park is worth visiting!